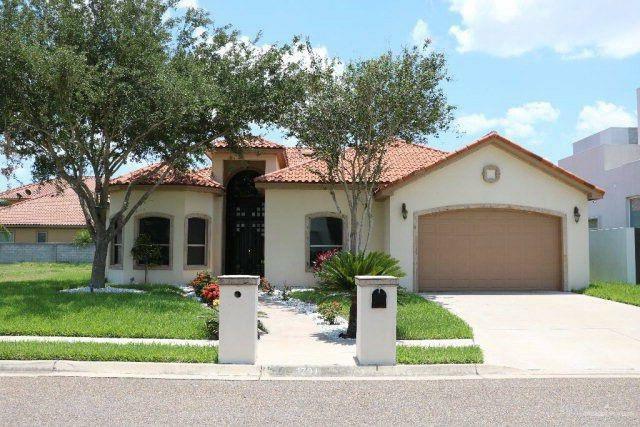 Furnished home for rent in McAllen, TX! Beautiful House on very desirable location!! 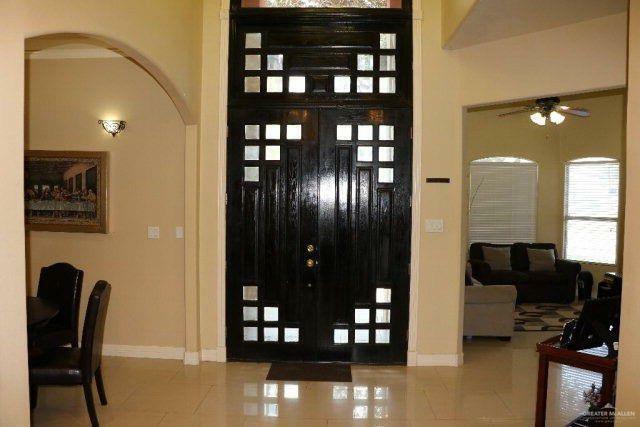 Near the Mcallen Convention center, Shopping, restaurants and more! 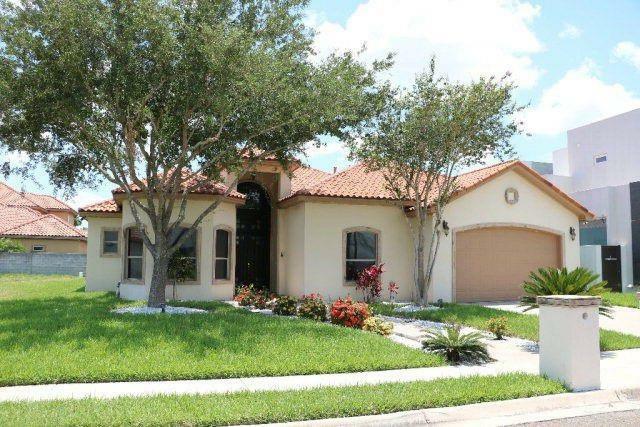 Unique layout that features two living and dinning rooms, media/office room, 4 bedrooms, 3 baths, and 2 car garage. Custom Drapes, High ceilings, Nice patio size. Gated subdivision. Make your appointment NOW! ALL furnished - Turn-key.